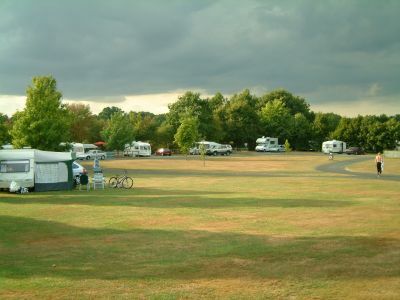 Campsite to the east of Tonbridge near Marden. Have you been to this camp site? Would you recommend it.